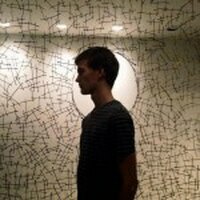 A recap of the drunk director's commentary from Revolution Hall. 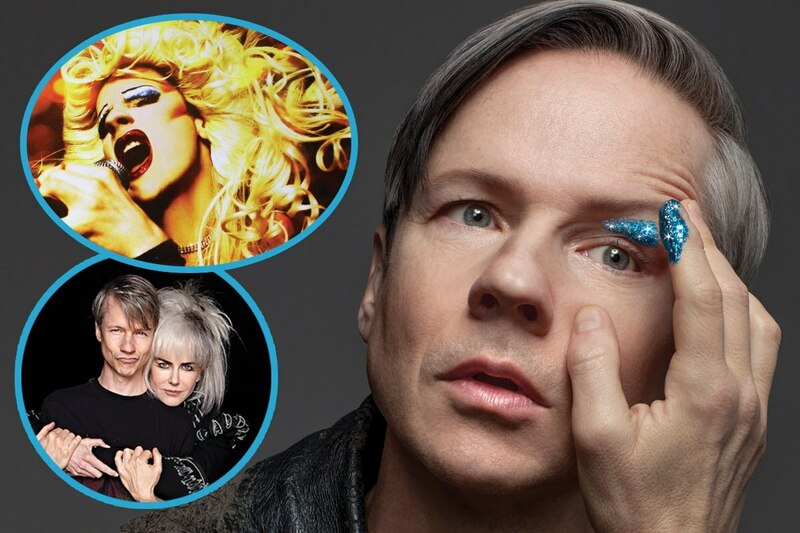 Though he'll probably be best known for playing the East German glam-rock diva Hedwig Robinson on stage and screen, John Cameron Mitchell has kept busy with plenty of other roles—particularly in 2018. The author and star of Hedwig and the Angry Inch spent August in Portland for a part in the new Hulu series Shrill. He's also producing a musical podcast with six Tony Award winners. And in May, Mitchell released his fourth feature film, How to Talk to Girls at Parties. The two directorial bookends of his career so far, Hedwig and How to Talk to Girls, both hinge on cultural outsiders finding themselves through stage performance. Mitchell screened both Sept. 15 at Revolution Hall, but if you missed it, WW asked him about the making of those films. During intermission, Mitchell not only performed Hedwig songs; he shared backstories and heckled his own work because it's the only way the 55-year-old can stand to watch his movies. "It's a drunk director's commentary," he says. "I'm on the side of the stage with a light and a bottle of fine Barolo. So it's Mystery Science Theater, but as I slowly disintegrate in front of you." Mitchell's path to moviemaking began with theatrical productions of Hedwig in the late '90s. To the uninitiated, the saga follows a German singer coerced into gender reassignment surgery who then ends up trailing an ex-lover's rock tour because he ripped off her songs. While maintaining its caustic humor, Mitchell turned to film to shake up the production. "I was bored with the way things had been done onstage, which was, in effect, standup comedy with a little bit of audio book," Mitchell says. "With many of the images described [in the script], I was just very excited to show them and reduce the words as much as possible without losing Hedwig's textural way of speaking." When the film came out in 2001, it grossed a mere $3 million, but rode a tide of fandom that crested 13 years later with Neil Patrick Harris in the title role on Broadway. How to Talk to Girls also had a modest debut to mixed reviews. The story of three English punks falling in with a cult of latex-clad aliens ended up netting less than $85,000. Ultimately, Mitchell finds it fruitless to predict whether it could one day win a badge of underground approval. "You can't intentionally make true camp or kitsch," he says. "It has to have been made sincerely, and then people look at it a different way." The director also speculated that selling Hedwig to a studio in 2018 would require someone akin to a young Johnny Depp in the lead role, not the little-known creator of the play. The changing industry aside, it's hard to imagine Hedwig without Mitchell. But he maintains it holds a theme bigger than any one person. "The idea of someone barely holding it together but still having dignity is a very queer thing," he says. "It's like rhinestones in the bomb crater. We know the world is trouble, but then there's the particularly queer thing of polishing yourself up to say, 'No, I am not my context; I am me.'" SEE IT: Hedwig and the Angry Inch and How to Talk to Girls at Parties are streaming on Amazon. Netflix offers both on DVD.